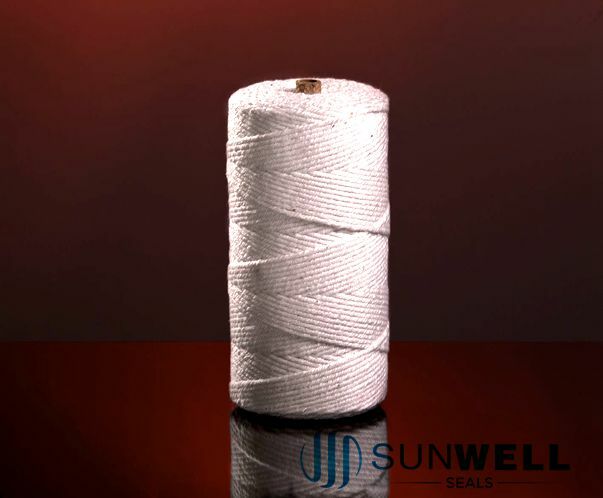 SUNWELL is a specialized manufacturer and exporter on Glass Fiber Tape, Glass Fiber with Self-adhesive, Glass Fiber Tape with Aluminium, Glass Fiber Tape with Silicone Rubber, Glass Fiber Ladder Tape, Glass Fiber Tadpole Tape, Glass Fiber Tadpole Tape with Graphite, Glass Fiber Mesh Tape, etc. 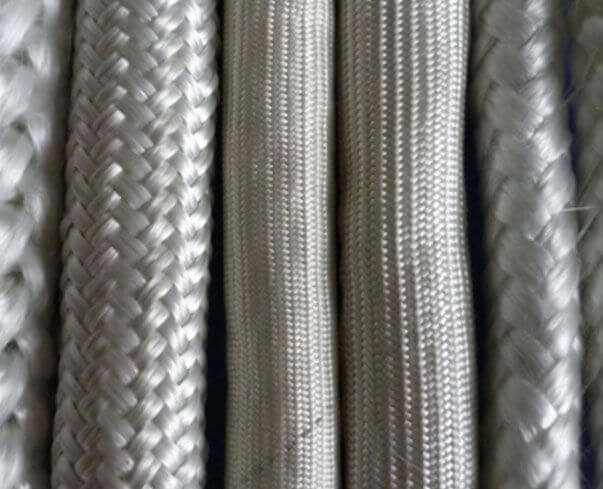 3.Extensively apply to building, waterproof, antiseptic and wrapping up the coil of electrical machinery and electrical apparatus. 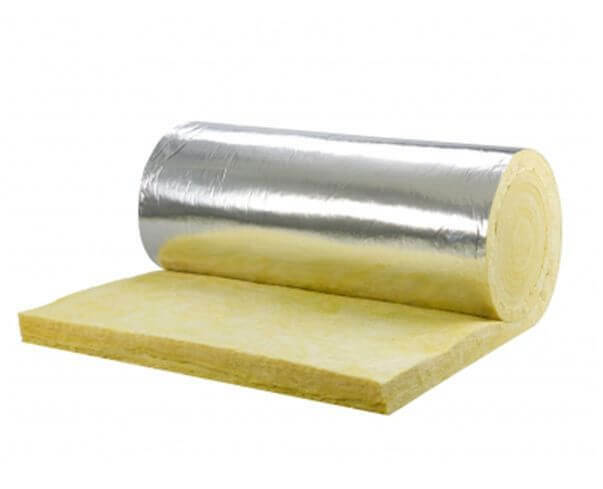 4.It is an excellent substitute for asbestos tape. 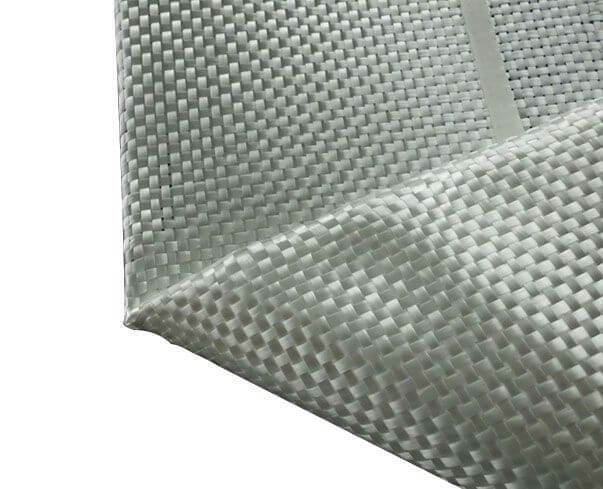 4.Metallic wire reinforced are also available. 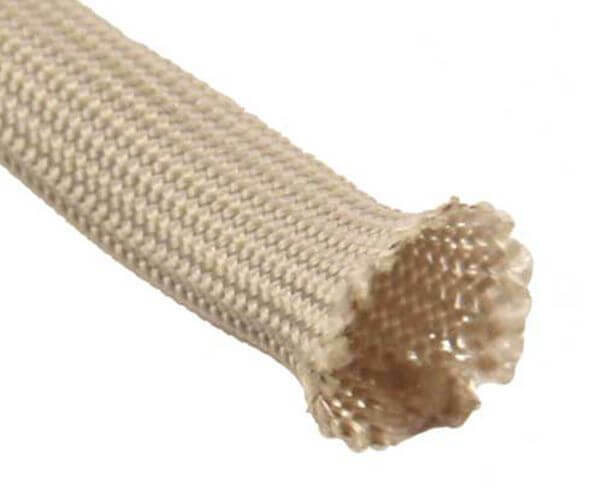 2.It is suitable to protect soft hoses and cables. 3.It can be treated with graphite on request. 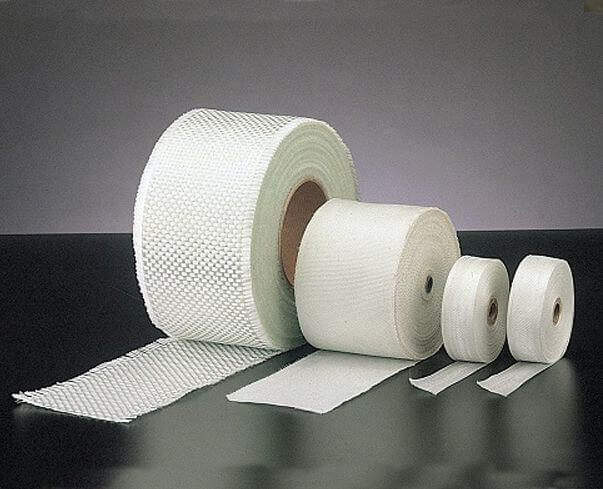 3.It's an ideal material of construction industry's wall crack and top crack preventing.